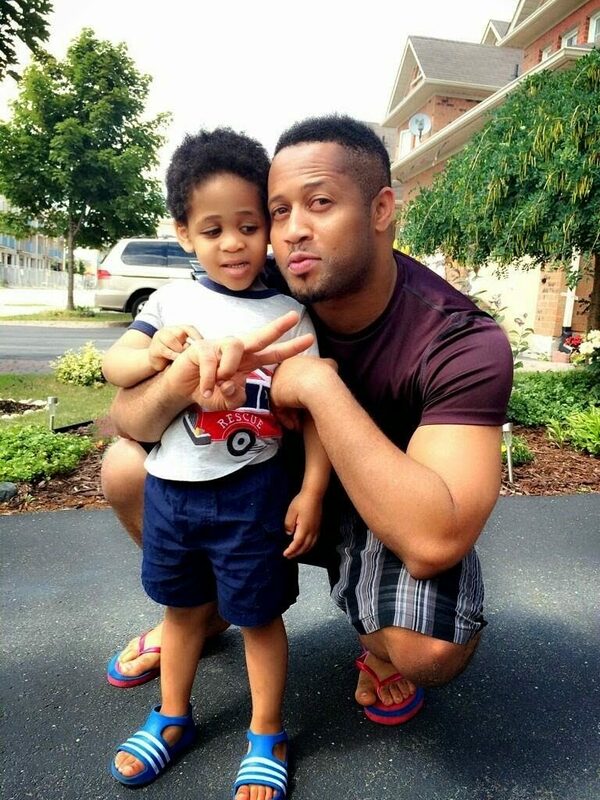 Their cute little son was born in October 2011, in Canada and his name is Reynold Nkembuchim Ezuruonye. 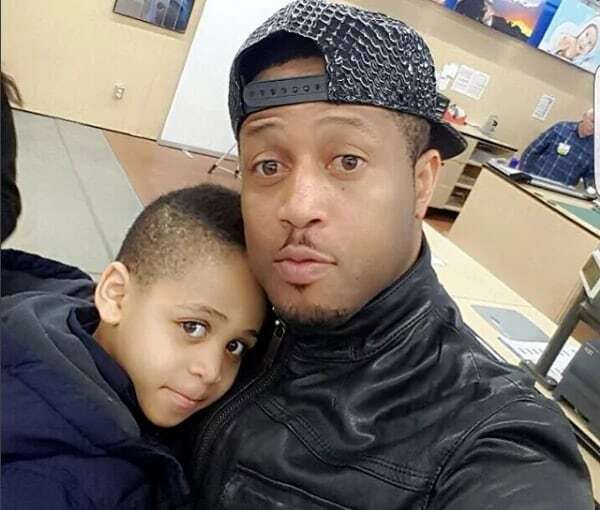 Some fans jokingly called Mike Ezuruonye’s little son “the independence baby”, since he was born on October 1st, which is the day of independence in Nigeria. 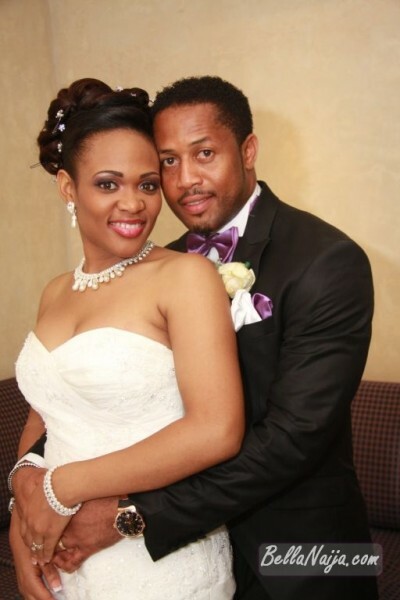 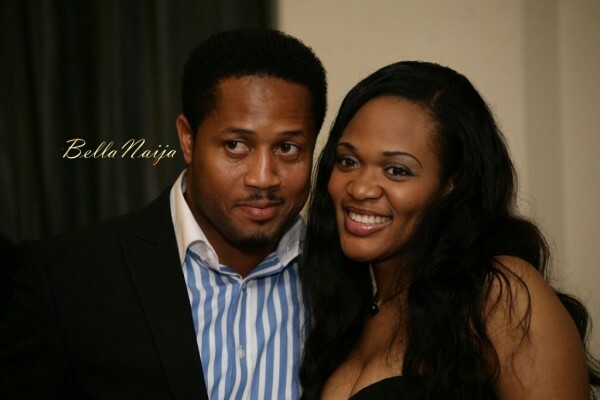 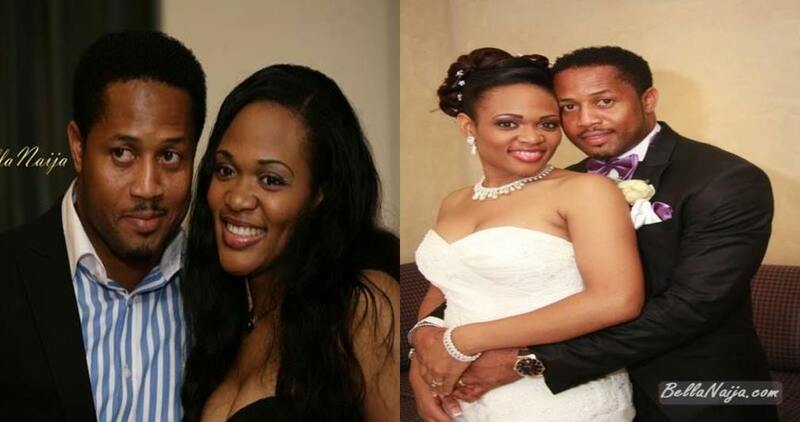 0 Response to "Mike Ezuruonye Set To Divorce Wife For Giving Birth To An Albino"